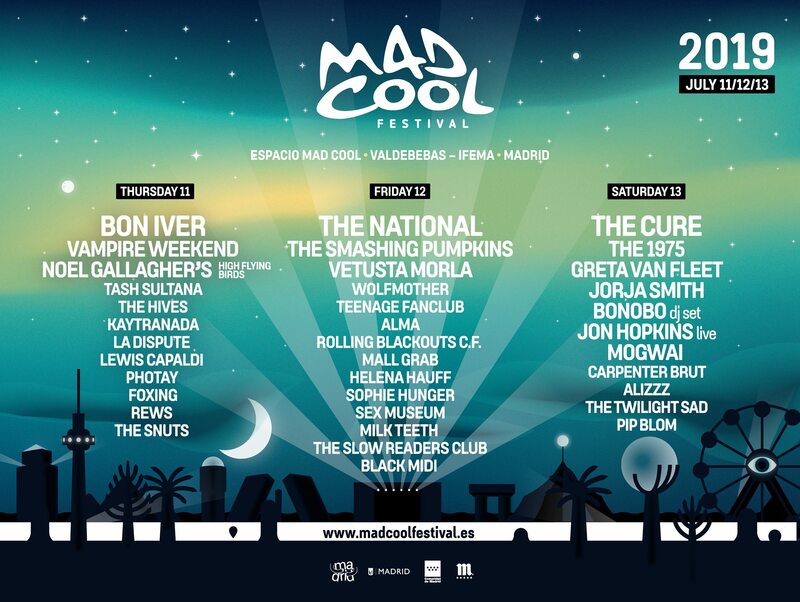 With the lineup already coming together nicely after the initial announcements – The Cure, Vampire Weekend, The 1975, The National, Mogwai, Bon Iver and Tash Sultana to name a few – Spain's Mad Cool Festival have now revealed when tickets will be going on sale for their 2019 edition. General sale will open on Monday 3 December, with full weekend tickets available for the festival's fourth edition, taking place in the north of Madrid from 11-13 July 2019. What's more, a new wave of acts have been added to the lineup, with day splits also confirmed. See the full lineup so far below. 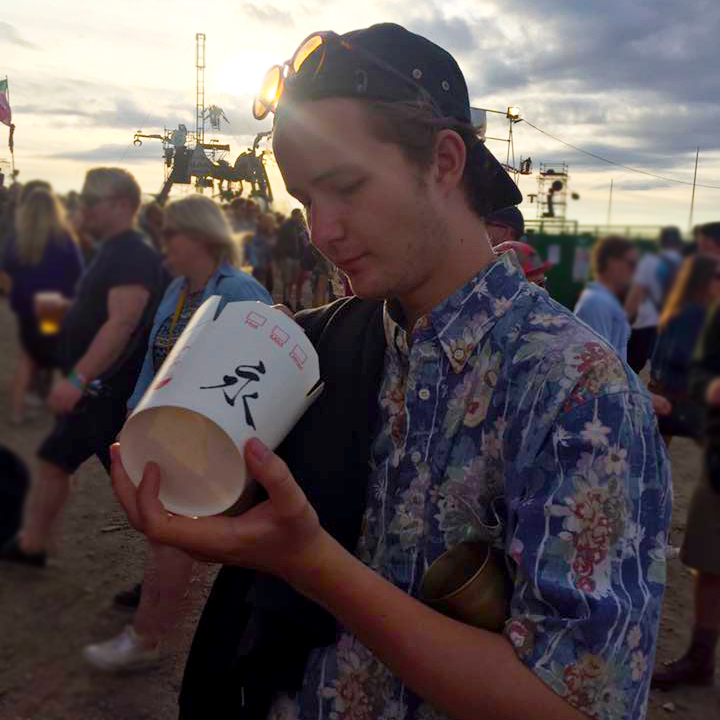 Join our Mad Cool Festival 2019 waiting list for all the latest on the festival, including email alerts when tickets go on sale.